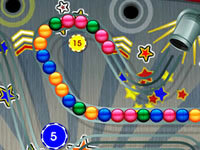 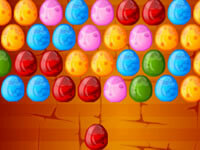 Welcome to Bubble World, a new arcade game, in which you will have to get 3 diamonds in each level. 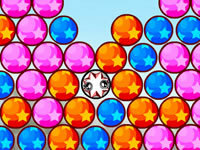 To do so, just aim and throw precious stones. 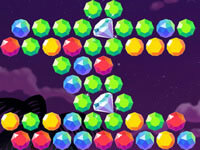 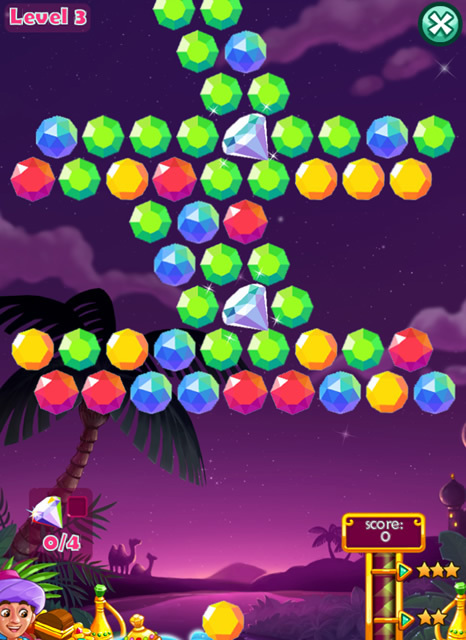 Create groups of 3 identical gemstones and have fun!